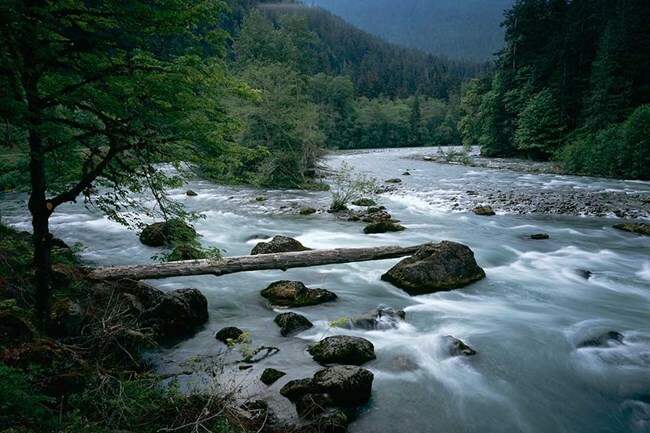 The Elwha River Restoration project was the largest dam removal in United States history. Since the removal of the Elwha Dam, adult Steelhead trout and adult Chinook salmon have been observed spawning in Olympic National Park for the first time in over 100 years. The Lower Elwha Klallam Tribe, Olympic National Park, and the Washington Department of Fish and Wildlife have agreed that it is necessary to extend the fishing closure in the Elwha River for another two years, from June 1, 2019, to July 1, 2021. The fishing closure applies to all recreational and commercial fishing in the Elwha River and its tributaries. A fishing moratorium in these waters has been in place since 2011 to protect depleted native salmonid populations, including four federally listed fish species that are needed to re-colonize habitats between and upstream of the two former dam sites.